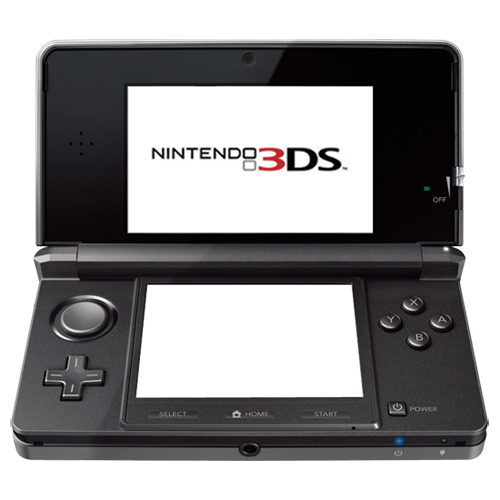 The 3DS is a handheld, portable game console from Nintendo, one of the giants of the gaming and portable gaming world. The 3DS was launched worldwide in March 2011 but suffered disappointing sales initially. A quick price drop remedied this issue and sales of the console skyrocketed making the successor to the Nintendo DS the commercial hit it was expected to be. The 3DS, as its name suggests, makes use of 3D technology but unlike watching 3D movies at the cinema, users do not need to wear special glasses to experience the 3 dimensional effects. Instead, the 3DS uses a parallax barrier to create a 3D visual effect for the user. Moreover, using the 3D slider on the side of the console, the user can change the intensity of the 3D effect, allowing them to adjust it to their preference. The 3DS wasn’t the first foray into 3D technology that Nintendo made, far from it in fact. Back in the 1980’s Nintendo developed the Famicom system which, using liquid crystal shutter glasses, enabled stereoscopic 3D effects. This system, much like most of the 3D systems developed by Nintendo, didn’t really take off but that didn’t stop Nintendo from working on the idea of 3D gaming and their tenacity eventually paid off. 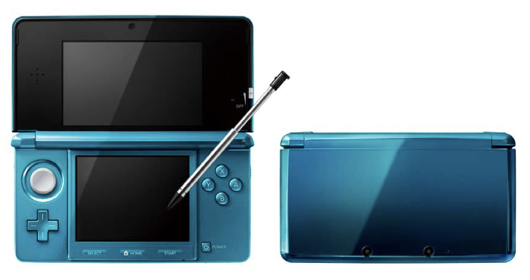 One of the major features of the Nintendo 3DS is the dual screen format which allows players to view the main game action on the top screen, whilst still being able to view additional features on the lower screen. This lower screen also has touch screen functionality which players can operate with either their finger, or the pen that is provided with the console. Once the 3DS had firmly established itself as the most popular portable game console in the market, Nintendo produced a larger model, the Nintendo 3DS XL, and released it in Japan and Europe on July 28, 2012. The worldwide launch took place a couple of weeks later at the start of August and the popularity of the original model certainly helped with the launch of this larger model. The larger screen, 90% larger than the original in fact, allowed for more in depth gaming which is the holy grail of portable gaming. As well as the larger model, Nintendo also released a 2D version of the game console to North America, Europe and Australia on the 12th of October 2013 which could play the same games as the 3DS and 3DS XL but it didn’t incorporate the Parallax, auto stereoscopic (3D) functionality. The most recent development in the 3DS saga has come very recently, with Nintendo launching the New Nintendo 3DS in Japan on October the 11th, 2014 and in Australia and New Zealand on the 21st of November. The New Nintendo 3DS is scheduled to be released in North America and Europe in early 2015, an unusual move but Nintendo have explained this post Christmas launch in a recent press conference. The reason is the total sales in Japan of the original 3DS are greater than either the cumulative sales in North America or Europe despite both of these markets being considerably larger. The 3DS family is simply more popular in Japan. 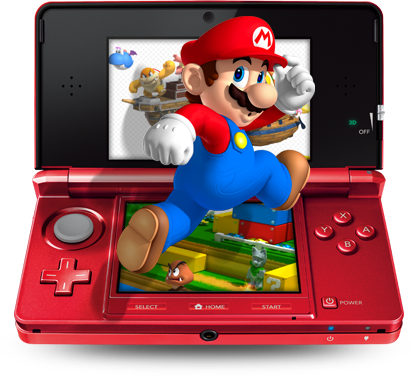 As you would expect from a gaming giant such as Nintendo, the range and quality of games available on the Nintendo 3DS are excellent. Players can choose from classic games such as any of the Mario titles, including Mario Kart and other family favorites, or much more modern titles such as Assassins Creed. The 3DS has surely affirmed Nintendo’s position as the best portable games console developer in the world.